What are the Advantages of Undergoing Makoplasty Knee Surgery? 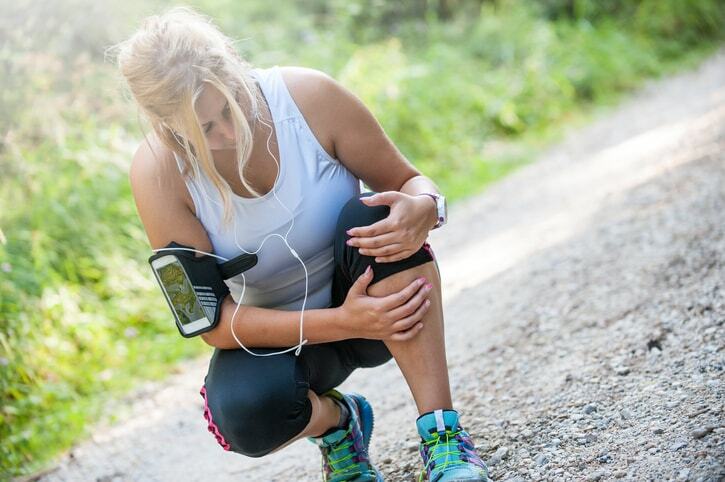 Knee pain can keep you from your favorite activities and even make it difficult to get up from a sitting position. Traditional partial knee replacement surgery can mean a stay of up to seven days in the hospital, followed by a six- to eight-week recovery period. Robotically-assisted Makoplasty Knee Surgery, however, can make your recovery much quicker and provide many other benefits compared to traditional surgery. What is Makoplasty Knee Surgery? Makoplasty is a type of partial knee replacement and bone resurfacing surgery. It’s a form of robotic surgery that allow your doctor to use a CT scan or other imaging test to develop a precise map for your procedure. This information is scanned into a Mako machine and transferred to a robotic arm. The arm will provide real-time feedback and three-dimensional imaging, but it’s completely controlled by your surgeon the entire time and functions as an extension of his or her hands. Why would someone need Makoplasty Knee Surgery? If you have osteoarthritis of the knee, non-surgical treatment options can sometimes provide enough relief. These include medication and physical therapy. When conservative treatments aren’t effective enough, Makoplasty Knee Surgery may be an option. It’s often recommended if you have knee pain with activity or pain or stiffness when you start activities from a seated position. This type of surgery is often very successful in patients who are have early- to mid-stage arthritis and have no more than two of the following knee compartments affected: inner, top, and outer. During Makoplasty, your surgeon uses the robotic arm to precisely remove the damaged part of your knee and tissue. Healthy bone and cartilage will be left intact. Your surgeon will then use the robotic arm to replace the damaged portion of your knee joint with artificial components. What are the benefits of Makoplasty Knee Surgery over other types of knee surgery? Precision: This type of surgery allows your surgeon to precisely remove only the damaged joint areas. The knee implant placement is also precise, so your new joint will undergo less wear and friction and be less likely to loosen. Faster relief: Patients who undergo Makoplasty are often able to stand and walk on the same day they have surgery. Better results: The failure rate for this type of procedure is an impressive nine times lower than manual partial knee replacements two years after surgery. Quicker recovery: Hospital stays average only one to three days in the hospital, compared to three to seven days for traditional knee surgery. Recovery time is also much shorter – about two weeks compared to six to eight weeks. Smaller incision: Your incision is only two to three inches long instead of eight to 10 inches. This also results in less blood loss and scarring. More natural-feeling knee: The 3D scans used before Makoplasty surgery allow for implants to be uniquely designed, so they feel more natural. If you’d like to find out more about whether Makoplasty Knee Surgery could be right for you, contact us today for a consultation with Peter K. Sculco, MD Hip & Knee Replacement in NYC. 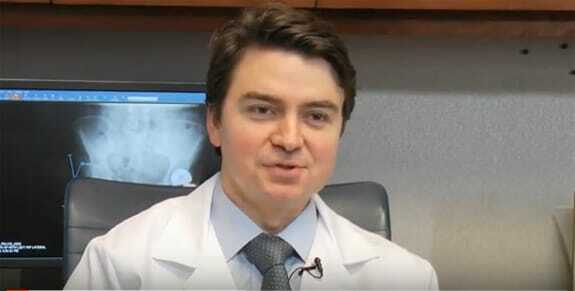 Dr. Sculco specializes in adult reconstruction of the hip and knee and is dedicated to providing expert care that results in better outcomes and faster recovery. Call 212.606.1771 today or fill out the form on this page to request an appointment.